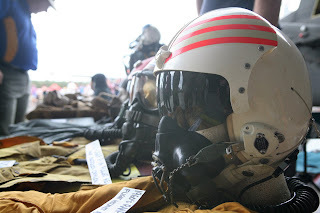 I am available to travel to airshows and museums for display acts, where i “suit up” and show people, what it was like for the pilots/aircrews of the past, wearing the rare flying gear and by posing around and sitting in various warbirds (subject to approval). 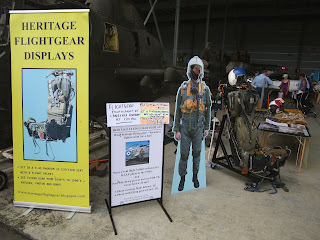 With over 15 years in the hobbie – collecting, restoring and preserving flightgear – i am very knowledgable on the subject area. 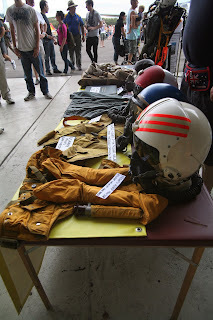 I am able to educate the general public on historical issues and reasons as to why the flying gear was chosen. I allow touching / hands on of some of my flight gear items to enable kids to learn and understand about the use of the gear. * Myself wearing appropiate flying gear for the day to match the warbird aircraft on display. Currently i am available for Sydney/NSW, some QLD and some Victorian airshows. 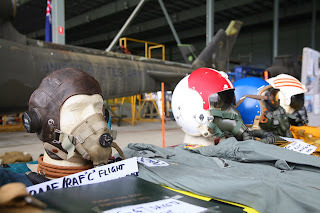 I am looking to travel to SA and maybe WA in the longer term. 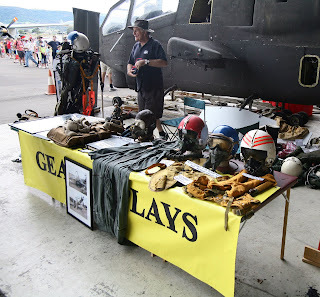 In organising my appearance at events, i am willing to absorb some of the costs to attend museums/airshow. Please contact me if you would like me to attend and display. 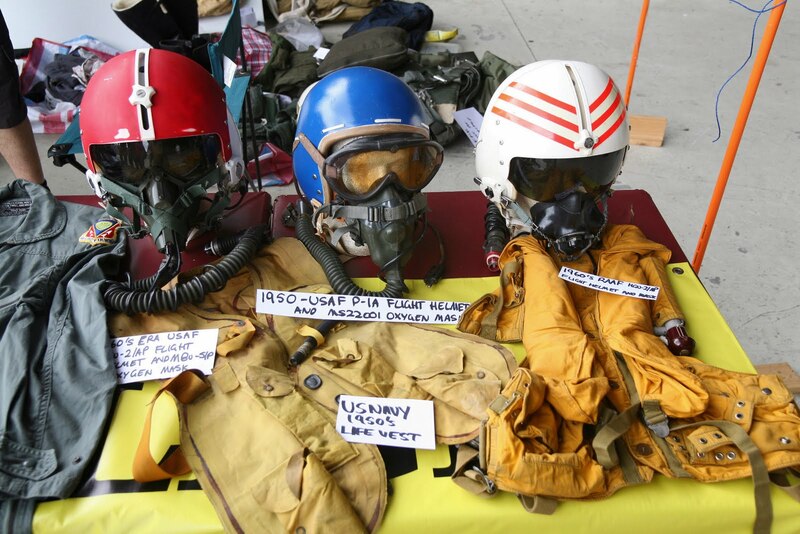 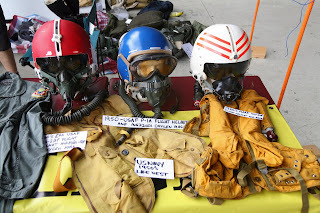 I am also able to offer for a small fee, a consultant services to museums and collectors, to assisit in acquiring the correct era flight gear for displays. 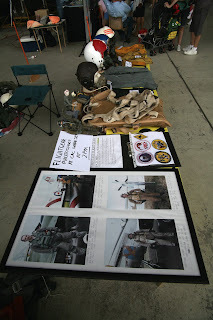 Please ask me if your needing assisitance with displays or information.